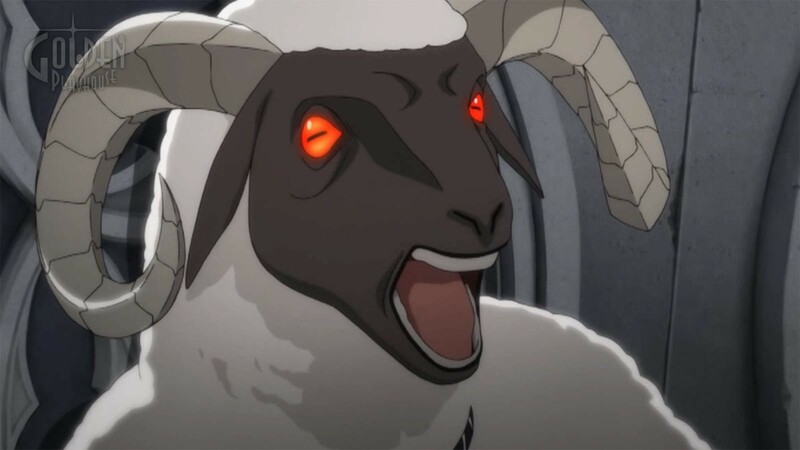 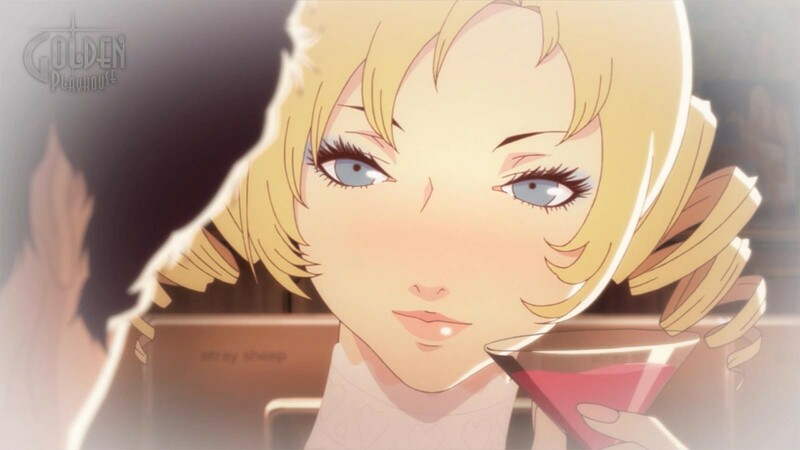 Buy Catherine Classic as a Steam Key. 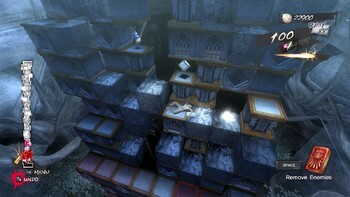 "An odd hybrid of life sim and puzzle game where both flawed halves somehow work well together." 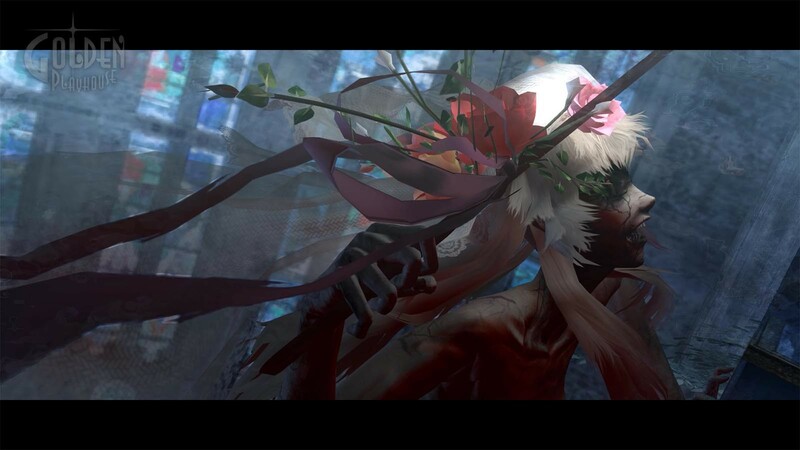 "An adult video game that is neither exploitative nor pretentious, but instead weaves a fun yet incisive tale about all too human characters." 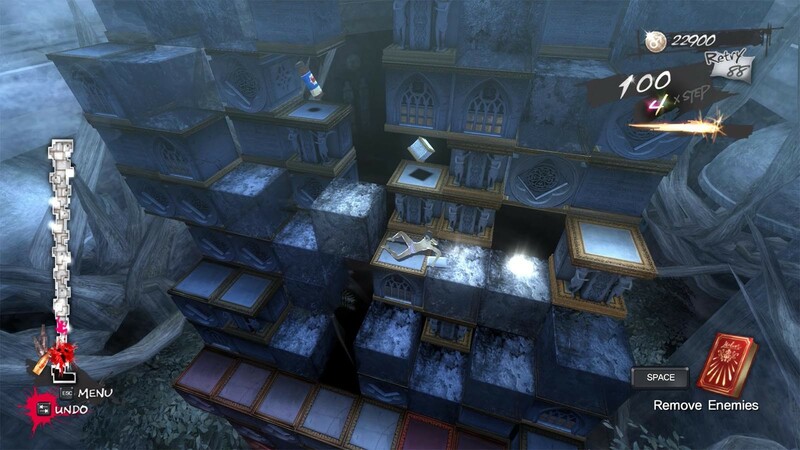 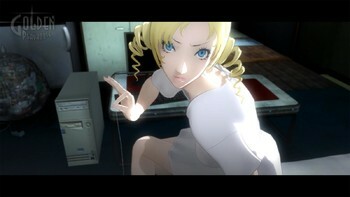 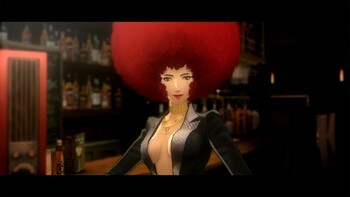 "Catherine is a genuinely funny, fun and altogether unique experience, even now. 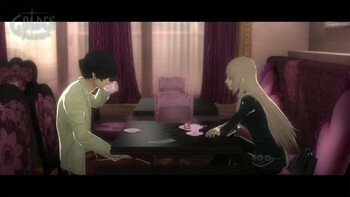 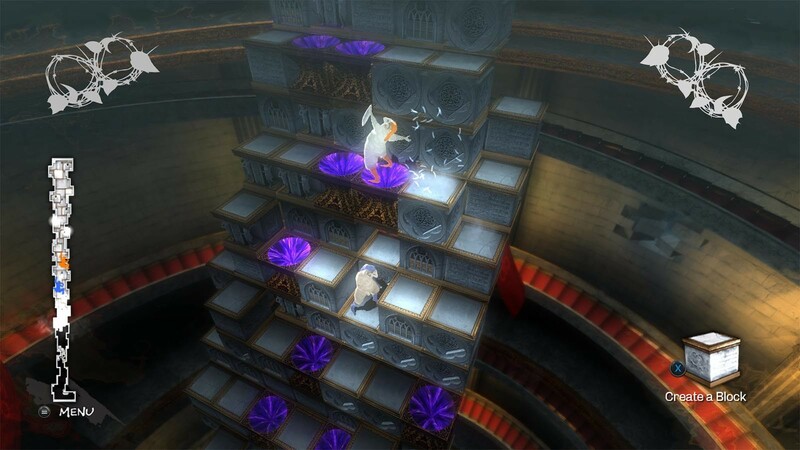 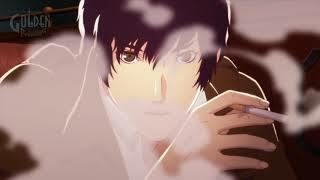 It merges brilliantly challenging puzzle gameplay with an Animé adult-romance story that is as equally..."